Greg Frewin's WILD MAGIC is a family-friendly show featuring majestic tigers large parrots & never-before-seen illusions. 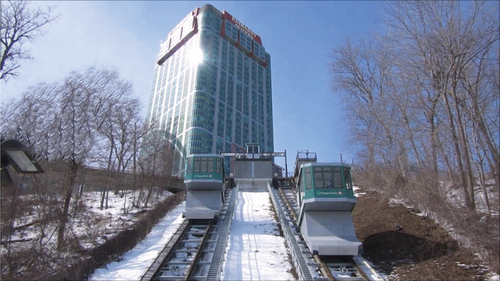 Niagara Falls Gondola provides a fast & convenient link between the Embassy down to the Fallsview Tourist area. Open year-round fully accessible and climate-controlled this attraction provides riders a unique vantage point of the Horseshoe Falls as they rise and descend along the inclined track. Fully narrated Tour of Niagara’s most famous sites & attractions. 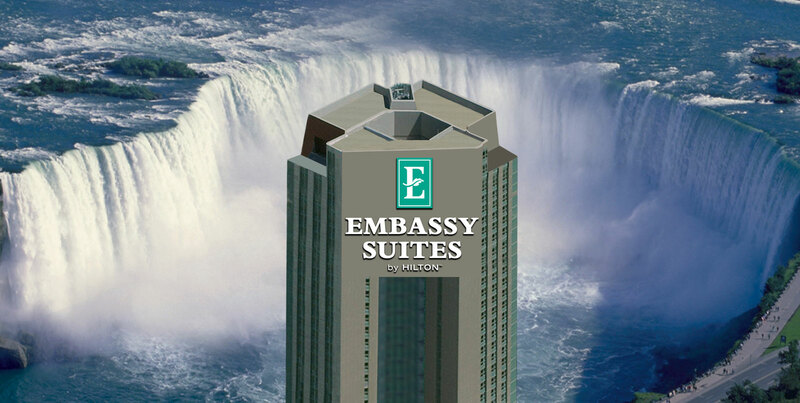 Experience what Niagara Falls has to offer with this narrated tour. Enjoy a fully guided tour through Niagara’s Wine Country. 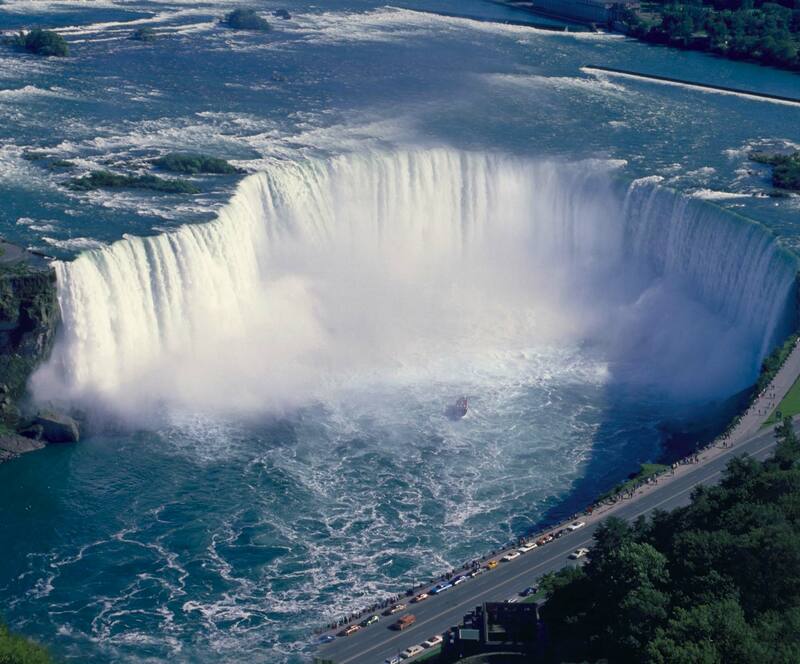 Experience the thrill of a lifetime with this narrated helicopter tour over Niagara Falls. Looking to joke around with friends? Yuk Yuk’s Niagara Falls is the perfect place featuring weekly live shows! 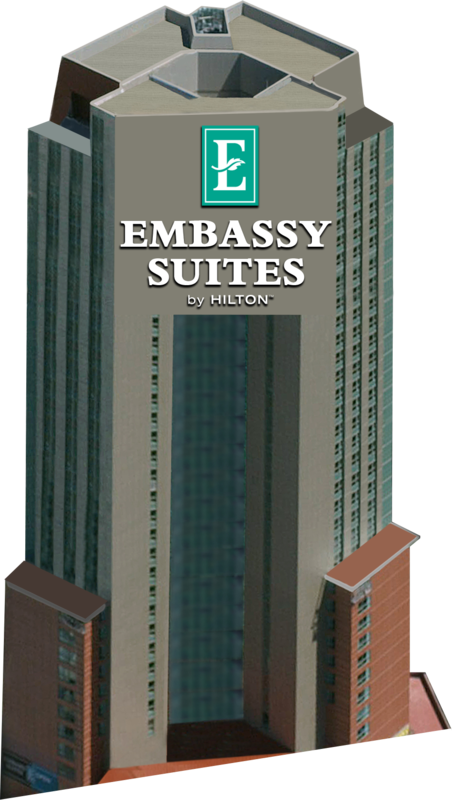 Niagara Falls International Marathon Packages. Join us for a rendezvous with Bachelor Nation’s most beloved heartthrob - Ben Higgins. Come enjoy an elegant evening with General Hospital stars!